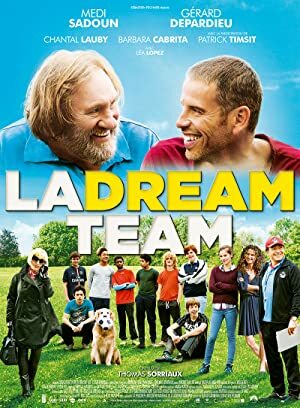 A Mighty Team (2016) – What's New on Netflix Canada Today! When a fit of anger leads to a serious injury, a sidelined soccer star returns to his hometown and reluctantly agrees to train the local youth. A football player, top scorer, is seriously injured in the leg and can no longer practice their sport. So his agent requires him to return to his native village in the heart of Berry, where lives with his father that he is cold long ago. During his convalescence, he supports the team of under 14 the village.